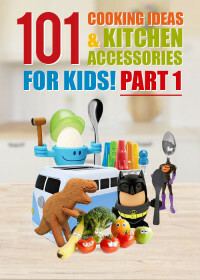 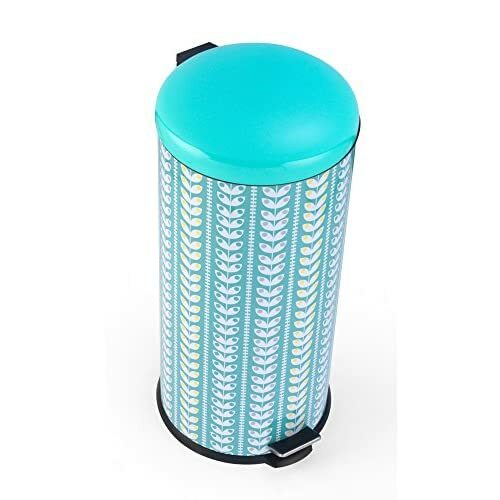 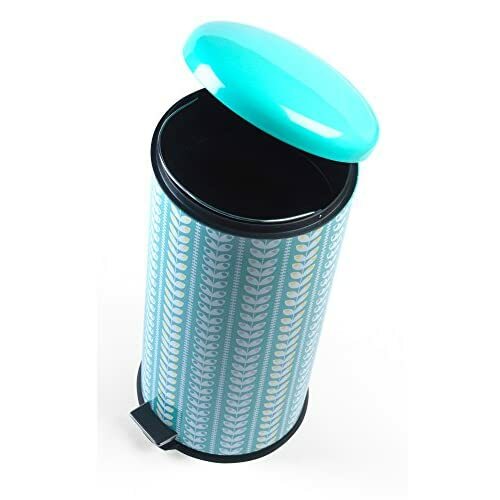 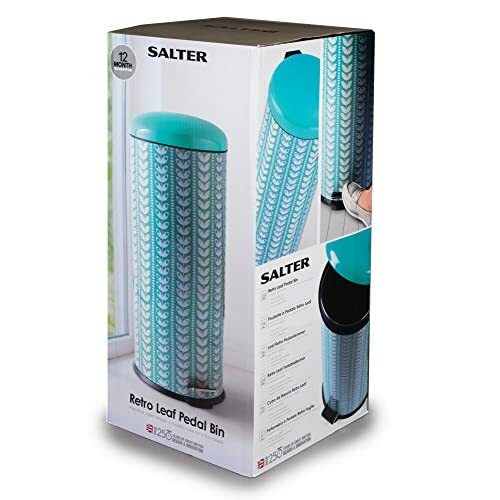 If you are looking for a blue bin to add to your kitchen then we list a great variety of styles here at My Kitchen Accessories. 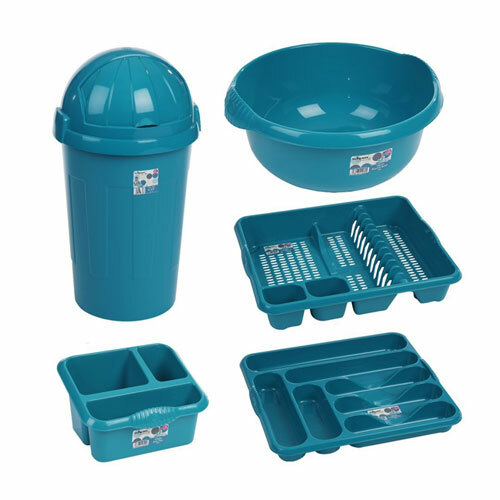 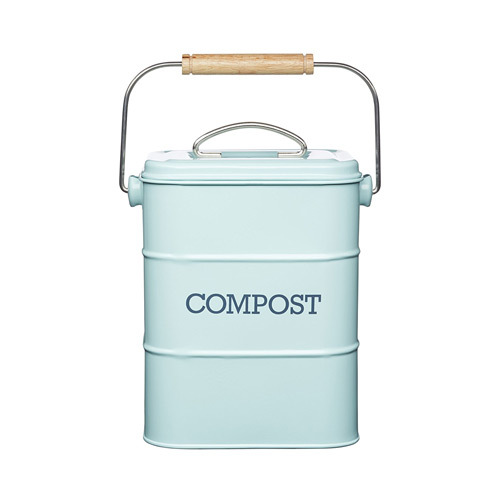 We list some of the best blue kitchen bins available to buy in the UK in duck egg blue, teal and turquoise blue tones. 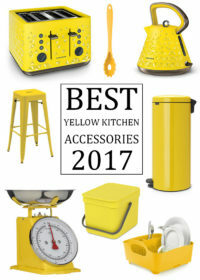 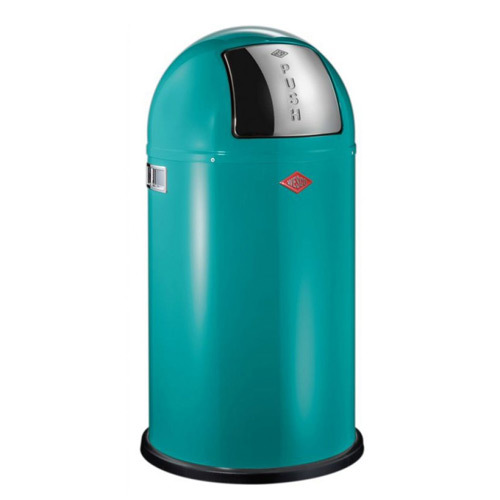 Choose from a number of different styles of kitchen bin from some of the best manufacturers in the United Kingdom and Europe. 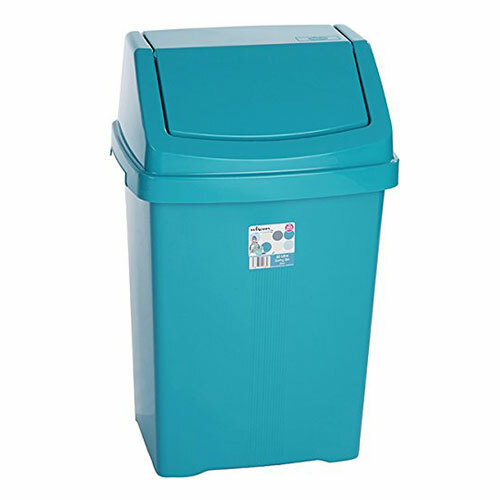 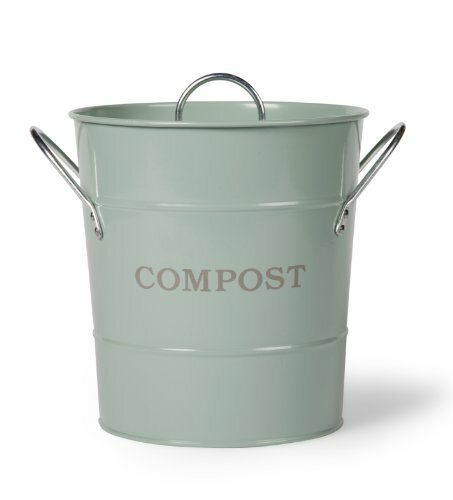 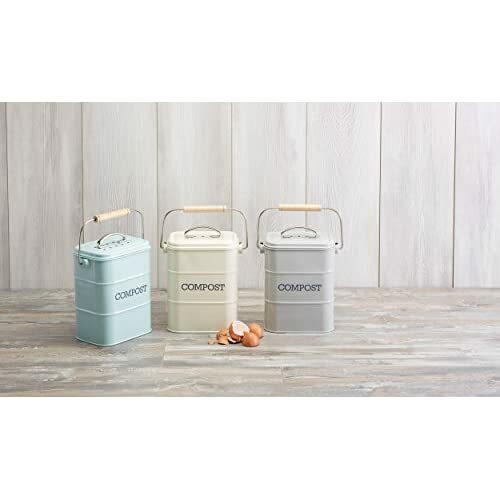 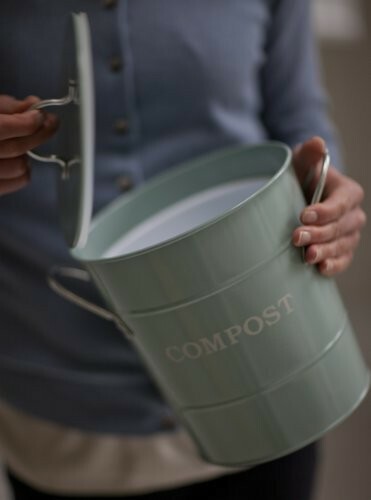 If you are looking for small compost or recycling bins then some of our smaller blue bins will be a welcome addition to your main kitchen bin, or if you are looking for a large foot pedal bin or push top bin to use as your main kitchen bin then we have a range of capacities to choose from, going all the way up to large 60 litre kitchen bins. 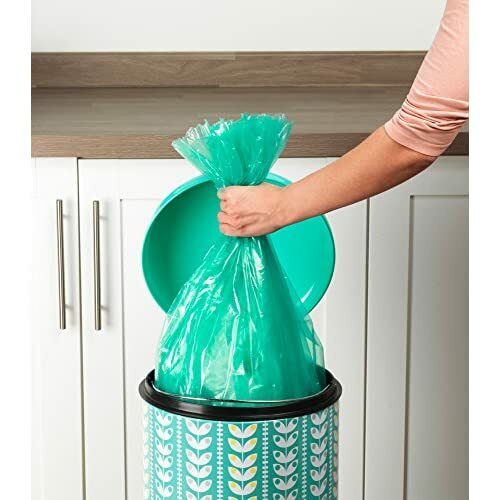 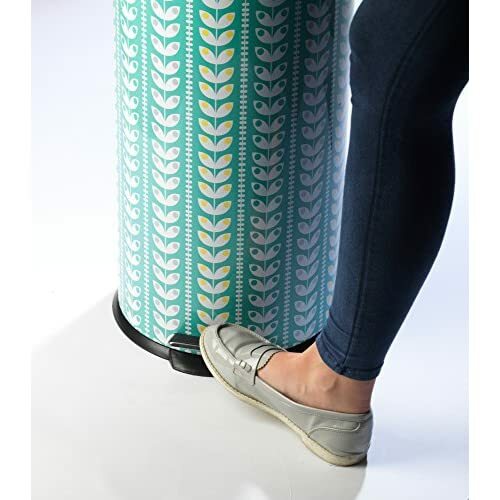 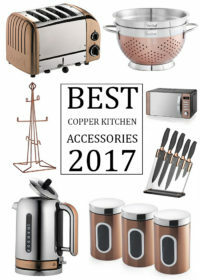 When it comes to choosing the right kitchen bin for your home many of the kitchen and office bins by the brands below will be perfect however our recommended brand for your consideration is Brabantia. 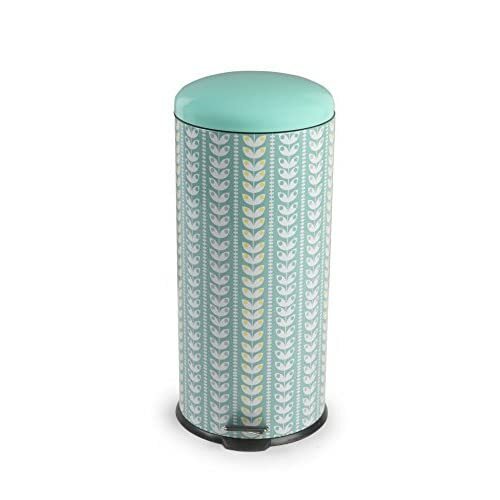 Brabantia bins all come with a ten year guarantee and are always highly rated by those who buy them. 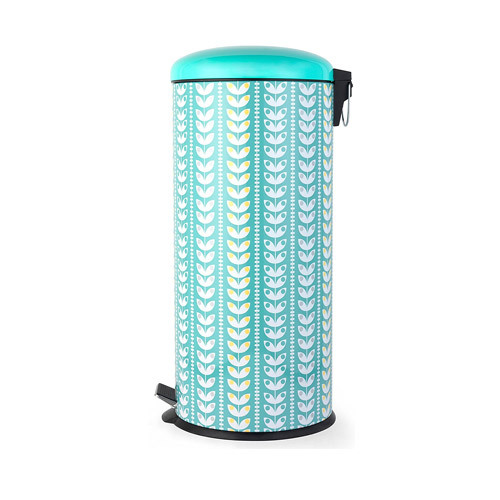 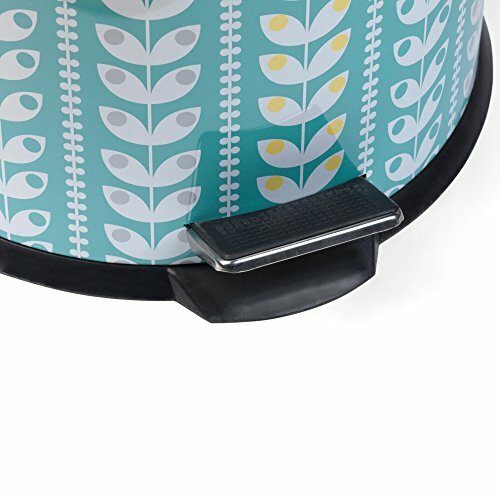 Every Brabantia bin below will have received a great deal of positive reviews from consumers and they all come in a range of stunning colours and design options allowing them to fit into any kitchen effortlessly. 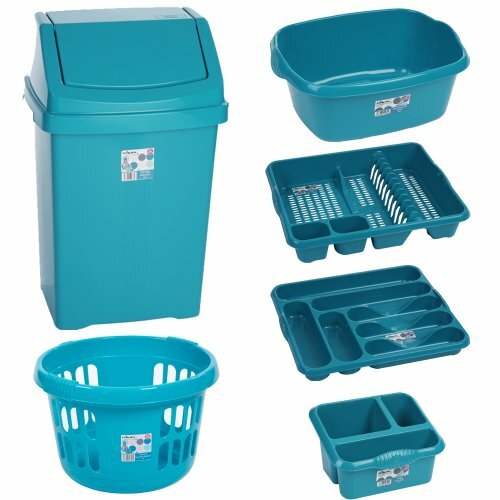 If you would like to look at our wider range of bins click on the blue button below to view more colour options available that may add a nice contrast to your blue kitchen design, alternatively the other button will take you to our blue kitchen accessory page where you can find a wide range of blue accessories for the home and kitchen in a wide variety of blue colour options.